Delectable Italian food at reasonable prices. 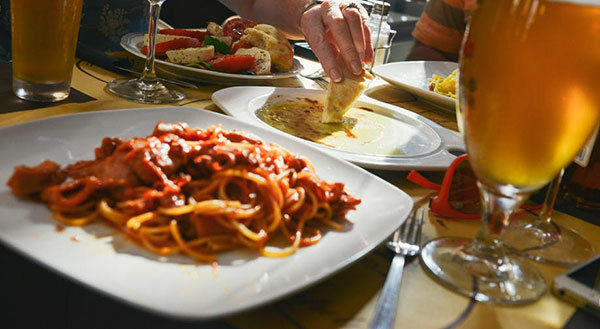 We provide a variety of Italian cuisine that will surely satisfy your craving. Pizza, Pasta, Steaks, Chops, Fish, Dine in or Take Out. Special event catering on premises. Banquet facilities. Serving Stony Creek, Wintergreen, Afton, and Nelson County.